2017 was an interesting year filled with heavy moments of frustration, conflict, and confusion throughout our world. 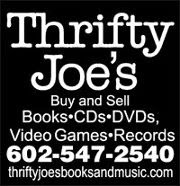 However, I’d like to believe that it also had its moments of joy, peace, and tranquility in smaller more motivating ways. Film was equally as divisive, with films from numerous walks of genre making exceptional statements that were melancholy, heartfelt, and argumentative. That’s a good thing, film should challenge itself to take risks and make statements, to portray and paint the world in different ways with different perspectives. That’s what this artistic medium has the power to do, influence in ways both subtle and direct. 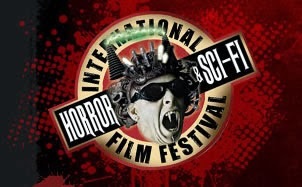 With every horror film that made a social statement, drama that challenged contemporary ideologies, romantic comedy that portrayed difference with commonality, or science fiction movie that provided insight into a piece of humanity…it all serves in making film accessible to new voices, new ideas, and new visions. It’s, in my humble opinion, the purpose of any artistic endeavor. Here are the films that moved me, enlightened me, and captured my spirit in 2017. My favorite films of 2017. A night of bad choices follows a despicable young man named Connie, played with poise and energy by Robert Pattinson, as he tries to stay one step ahead of all the trouble that is trying to find him. The Safdie Brother’s direct this story of brotherhood and consequence with pulsing anxiousness and vibrant life. 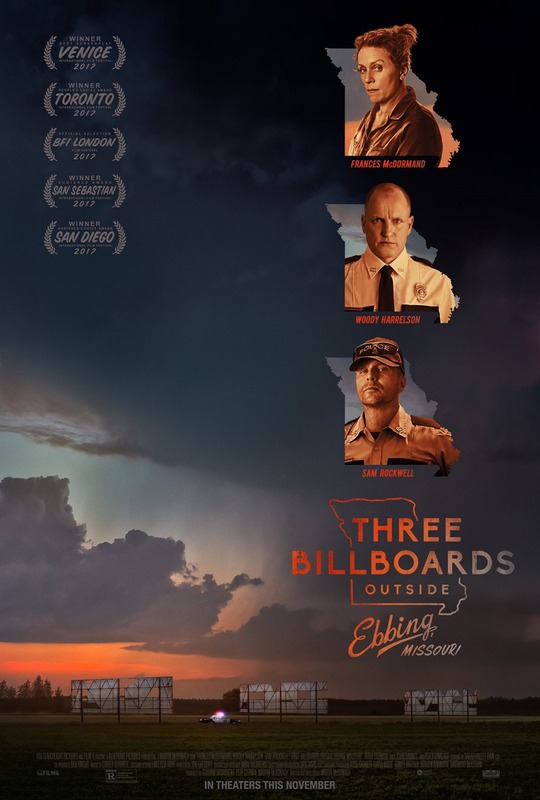 “Three Billboards Outside Ebbing, Missouri” can be an emotional journey at times, but it’s also undeniably fascinating watching such interesting characters journey through a film that is at many times somber, comedic, and tragic; sometimes all of those emotions at the same time. Frances McDormand gives an emotionally charged performance that is one of the best of 2017. 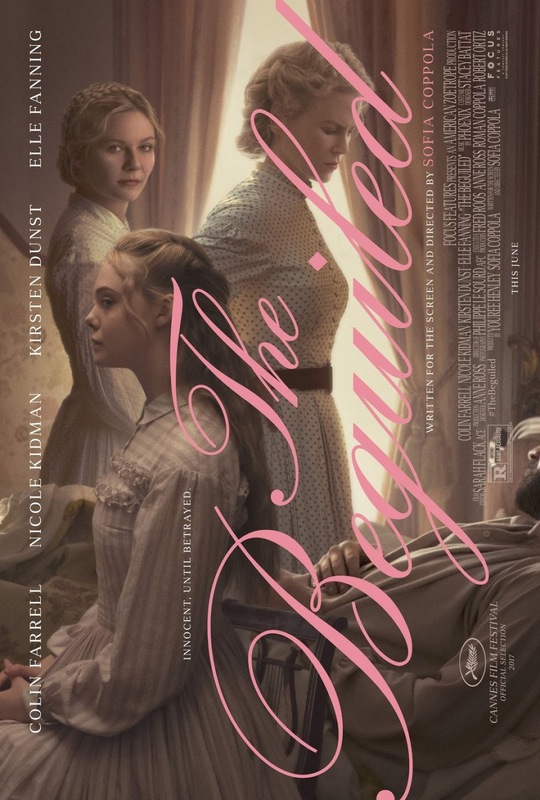 It’s understandable why director Sophia Coppola would remake the 1971 pulp drama “The Beguiled”; the director has a particular talent for crafting strong and complicated female leads but also creating a multifaceted ensemble. Ms. Coppola’s version of “The Beguiled” is different than the original, a unique vision that is lonesome, beautiful and captivating. 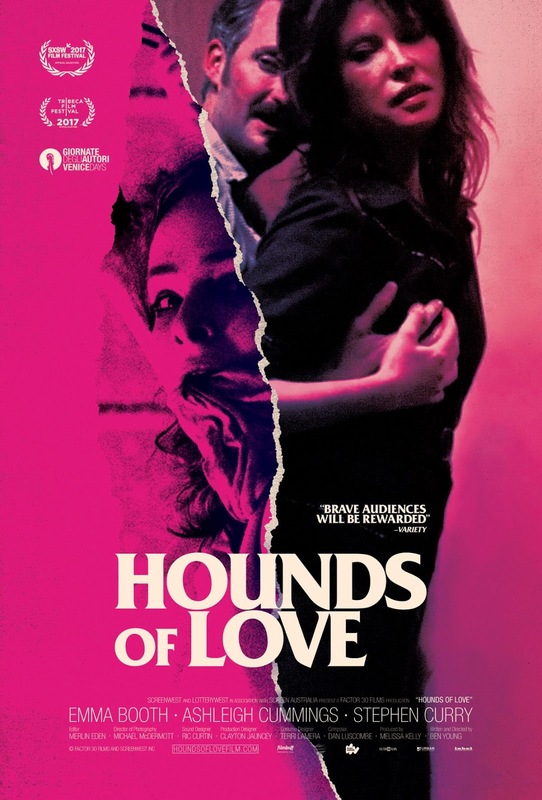 Director Ben Young composes an unsettling character study in the debut feature “Hounds of Love”. The film centers on a serial killer couple living in Perth, Australia during the 1980’s. Mr. Young shrewdly constructs this film, utilizing effective filmmaking techniques that help in building the suspense and making the nastier bits much more shocking than they actually are. The performances are exceptional here; along with the creative hand of Ben Young, “Hounds of Love” is an effective piece of cinema. 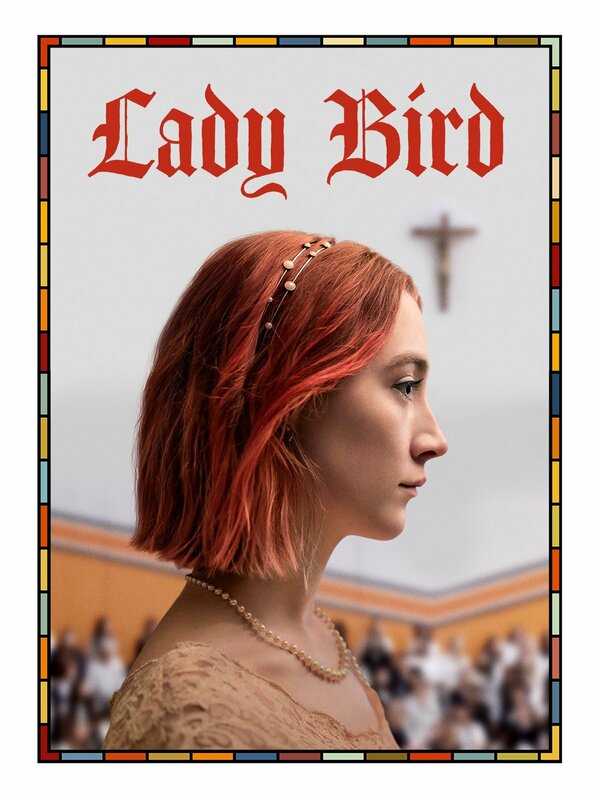 The story of a mother and daughter is superbly told by writer/director Greta Gerwig. 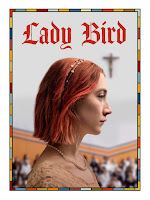 Boosting standout performances from Saoirse Ronan and Laurie Metcalf, this film about the growing pains of growing up is sweetly genuine, making it feel somewhat autobiographical. The portrayal of youth here is one of the best of any film in 2017. This coming-of-age story gives way to a love story that is gorgeously composed and peaked with performances that are achingly passionate. Director Luca Guadagnino’s film “Call Me By Your Name” is patiently paced, building the intimacy, the confusion, the lust, and the ultimate joys of first love with heartbreaking authenticity. 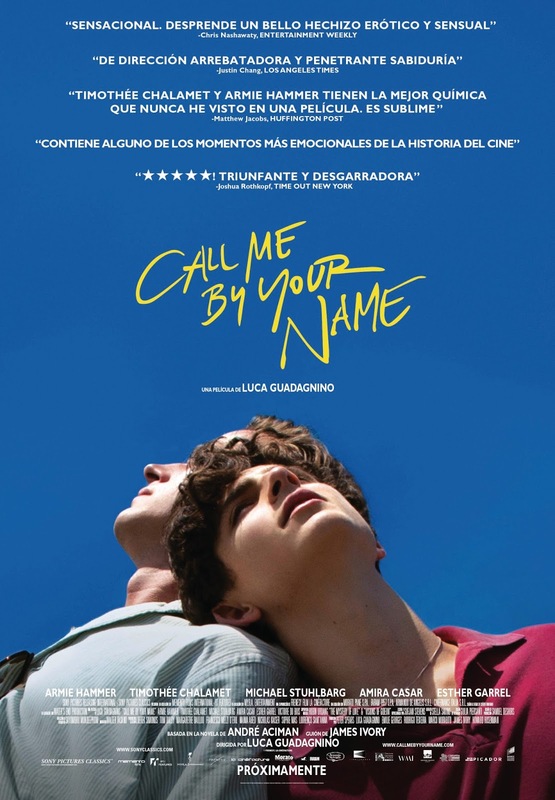 Timothee Chalamet gives a [pstunning and confident performance as Elio. It’s one of those films that holds an exquisite power because of how it handles and portrays the emotions of love; it will stay with you far after it ends. 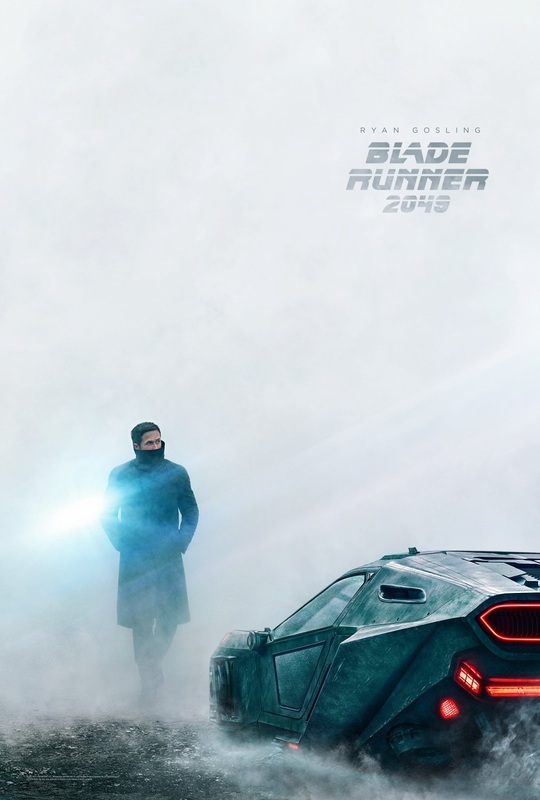 Director Denis Villaneuve takes the task of continuing the Ridley Scott classic sci-fi saga with “Blade Runner 2049”. Mr. Villaneuve’s striking visual style and skillful narrative design is a perfect companion to the original film, taking the memorable aspects that play proper tribute to the 1982 film and adding exceptional elements that propose new questions concerning the nature of humanity and thought provoking ideologies concerning technologies influence on the future. Mr. Villaneuve and team have created a visual stunning sequel. Romantic comedies can be a tedious effort. While “The Big Sick” may feel familiar, it moves and operates in very genuine and unique ways. 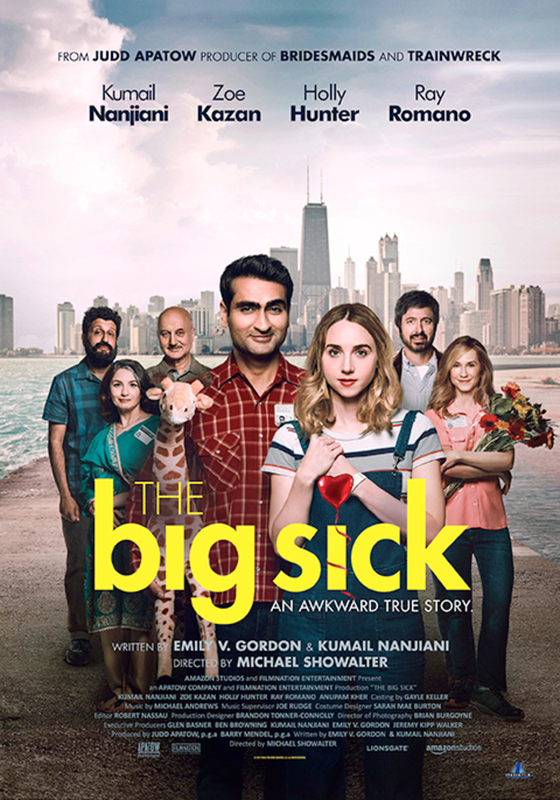 Themes of clashing cultures, race issues, and relationship complications are all handled with care, with attention given to the small and sometimes complicated bits that flesh out a script and make characters more relatable and stories more authentic.“The Big Sick” hits so many satisfying notes it’s almost impossible not to find something that makes you smile. 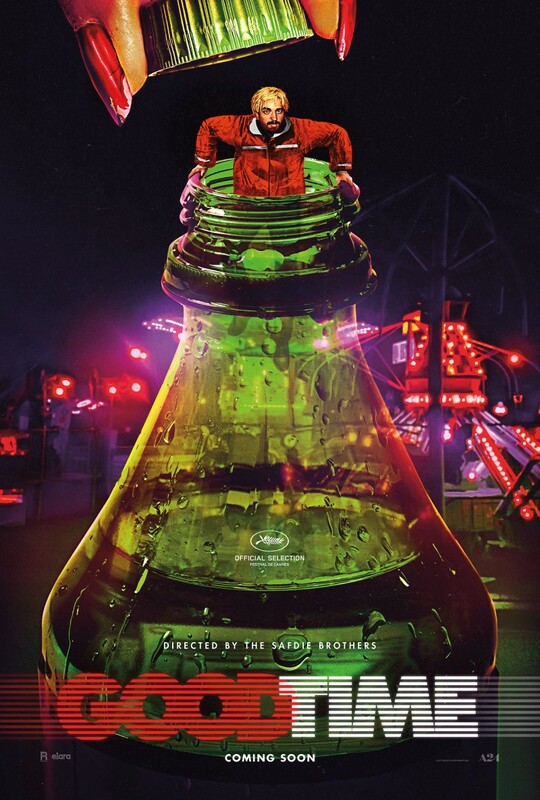 The jokes are sweet while also having an edgy element, and the romantic qualities are sincere due large in part to some really great performances. It’s the best romantic comedy of 2017. Director Julia Ducournau has crafted an impressive debut film with her uncomfortable and emotionally daring film “Raw”. 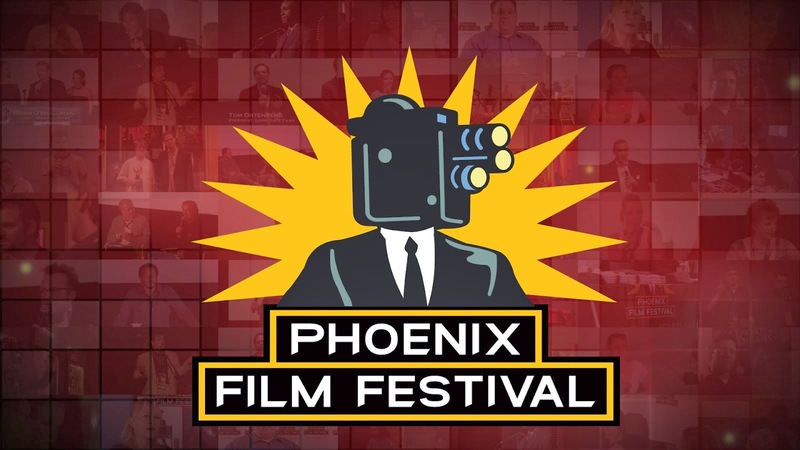 Ms. Ducournau utilizes the film to challenge how filmmakers are utilizing the genre to tell stories, especially ones dealing with commentary concerning gender and sexual empowerment. “Raw” is a coming-of-age film that displays the fragility of the process of growing up but also the complicated relationship found in every individualized family unit. Raw, in many ways, is the best description for this film. Director Edgar Wright has always had a distinguishable style, however with every film in his growing catalog the director has only become better at combining his unique editing, camera, and narrative flow into a tightly packaged work. With "Baby Driver" the director may have perfected his style, making a film that is ridiculously fun and filled with creative filmmaking elements. 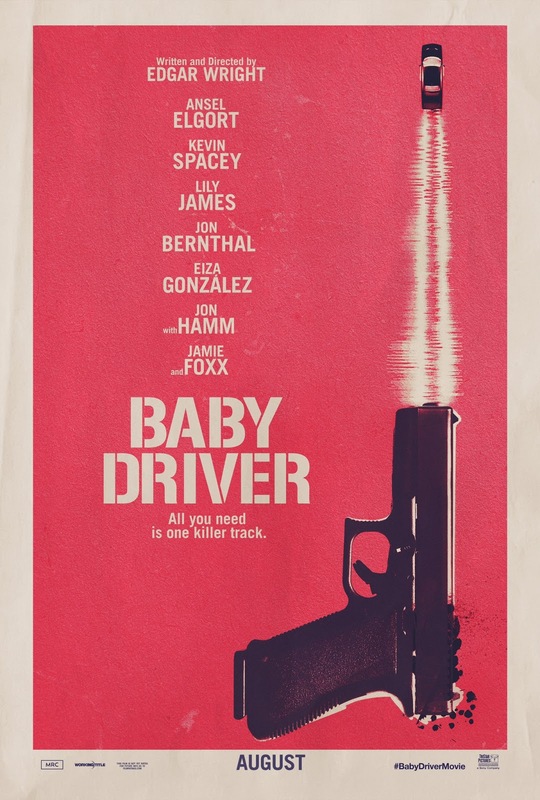 “Baby Driver” doesn’t do anything new to transcend the heist genre, in fact it takes a lot from the 1978 Walter Hill film “The Driver”; still what Mr. Wright does with everything that defines this specific subgenre of action film is bold and innovative, crafting one of the best music videos ever made. Director Darren Aronofsky, the filmmaker behind films like “Requiem for a Dream” and “Black Swan”, composes a story that functions as a metaphor, a parable, and a satire; possibly much more depending on what you might be looking for or feeling at that particular moment. Mr. Aronofsky paints an allegory that is a bold artistic expression with equally frustrating and fascinating strokes; it’s deeply personal and echoes sentiments from places religious, political, and ecological. 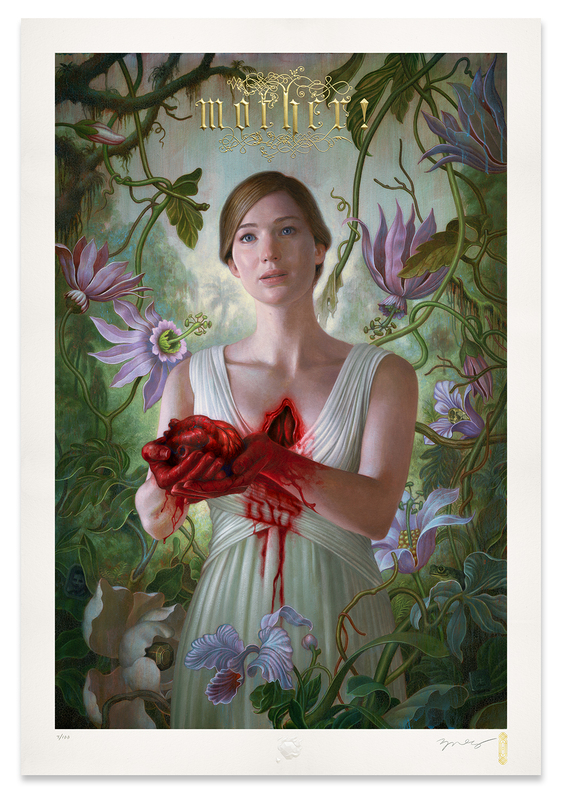 “mother!” in many instances is what filmmaking should be, a vessel for the expression of ideas. 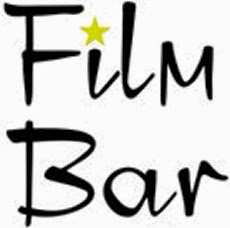 Film has a funny way of changing how one perceives historical events, the lens of cinema can paint new pictures and compose narratives in ways that alter the true significance of what happened in the past. Christopher Nolan, understanding of this concept, composes "Dunkirk" with an emphasis on emotion and perspective. 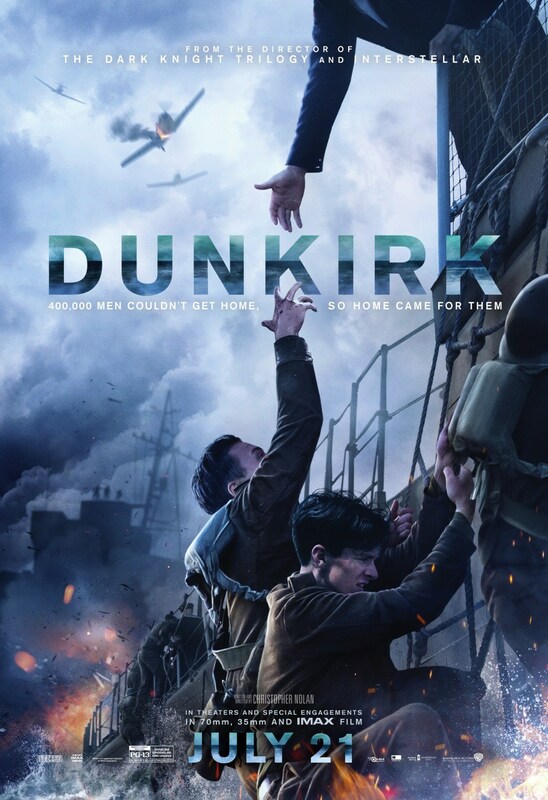 In doing this Mr. Nolan has crafted an immersive experience, a war film that has all the technical aptitude the director has built his career upon but also the emotional quality associated with the aspect of a soldier's survival. “Dunkirk" is an exceptional war film that has rousing heart. Mr. Nolan proves again why he is one of best directors to do the job. No film, of all genre of films released in 2017, felt more timely and of the moment than Jordan Peele’s “Get Out”. Released mere months after the divisive Presidential election, the United States was at a boiling point with social concerns surrounding race and gender. 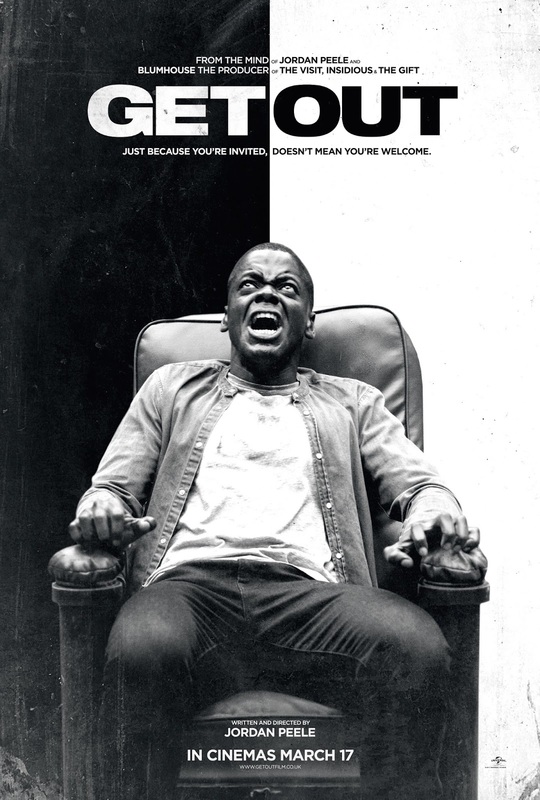 “Get Out” tapped into race, cultural, and socioeconomic issues, transcending yet honoring the horror genre with a film that manipulated tension and crafted an atmosphere like a Hitchcock film. Jordan Peele proves himself more than just a comedic talent but perhaps one of the most conscious filmmakers currently working. Director Paul Thomas Anderson and actor Daniel Day-Lewis are similar in that they strive for a unique purpose and rally for perfection. 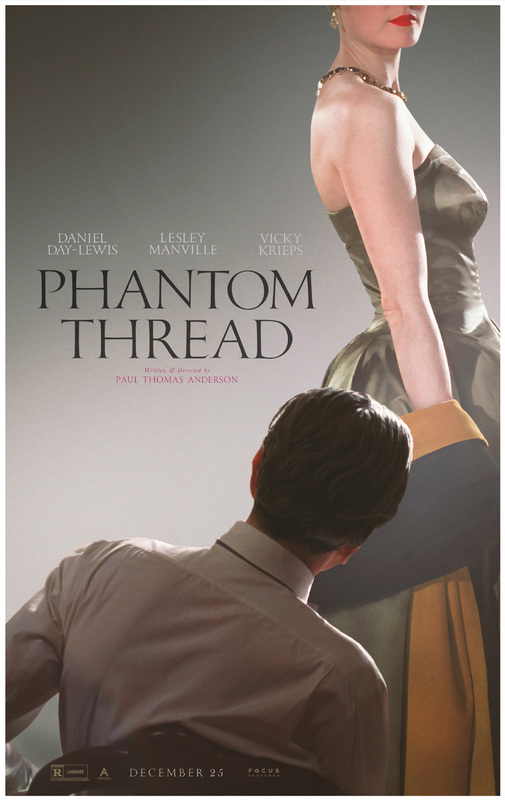 “Phantom Thread” is a complicated love story, one that harbors themes of dominating control, deep and dangerous emotional connections, and a passion that is not easily defined. Anderson paints an image here that will linger long after it is over, not because of anything offensive or obscene but because of the startling and subtle emotion portrayed by Daniel Day-Lewis and Vicky Krieps, a newcomer who steals scenes from one of the greatest living actors in the business. This is supposedly Mr. Day-Lewis’ last film, if so, he ends on a fine note. “The Shape of Water” is one of the most beautiful and superbly acted films in 2017. 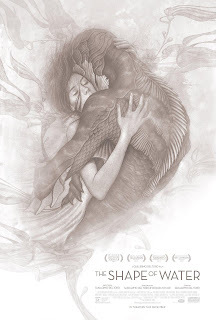 Guillermo Del Toro composes another fairytale, this time with a romantic touch that permeates far beyond the premise of an amphibious creature meeting a mute woman might suggest. The director has proven throughout many films that he can find beauty in even the darkest of places, so when something so tender and touching is on display, as it is in “The Shape of Water”, the film is filled to the edges with elegance. Mr. Del Toro has always blended and manipulated genre characteristics, the auteur is quickly defining his own genre of filmmaking. It is movie magic at its finest.